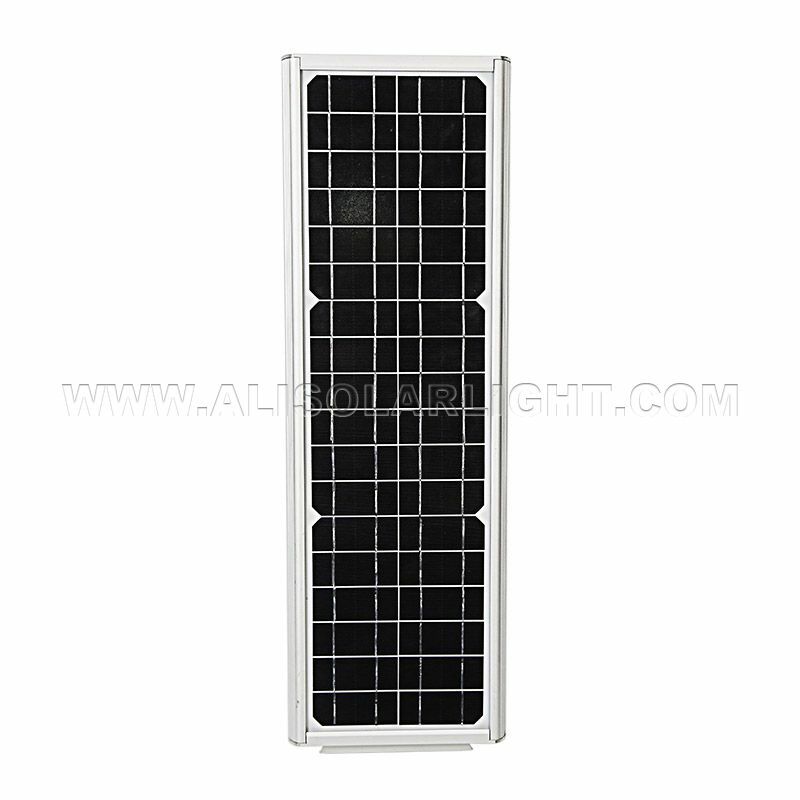 What Are The Advantages Of Lithium Battery Solar Lighting System? Lithium battery Solar Lighting System is a new type of street light, which can convert solar energy into electric energy for use. Therefore, it is often used in various fields. Lithium battery solar street light system has more advantages than traditional solar street light, and has long service life and can be used in harsh environments. use. A lithium battery is a battery that uses lithium metal or a lithium alloy as a negative electrode material and uses a non-aqueous electrolyte solution. Compared with a conventional solar street lamp colloidal battery, the lithium battery is more environmentally friendly, lighter in weight, and has a longer life. Of course, a lithium battery The price will be slightly lower. 1, lithium battery charge and discharge system generally uses the integrated structure of lithium battery and controller, is a controllable, pollution-free battery system. 3. Lithium batteries are attributed to dry batteries, which are more stable and safer than gel batteries. 4. Lithium battery is light in weight, and the capacity specification is about one-sixth to one-fifth of that of lead-acid batteries. 5. Lithium battery has better environmental adaptability and can be used in -20 ° C - 60 ° C environment. After technical treatment, it can even be used in -45 ° C environment, which also promotes the use of solar street lamps. Cold areas. Provide conditions. Previous: What Problems Will The Solar Streetlights Encounter In Winter?